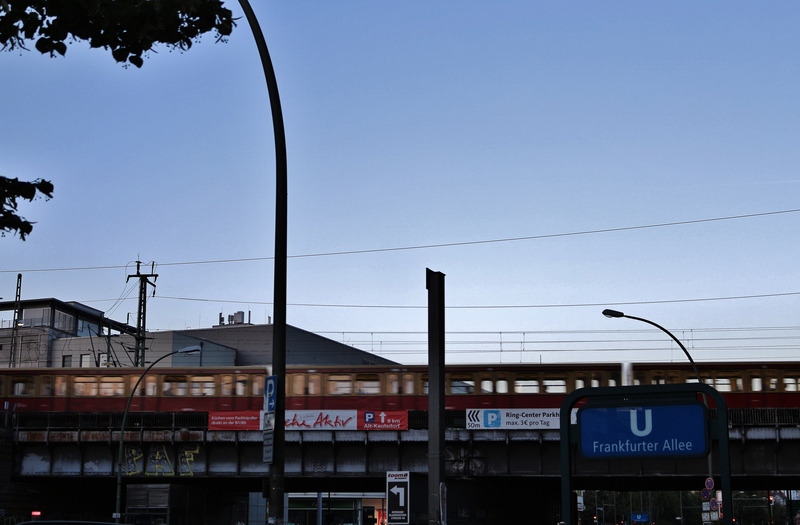 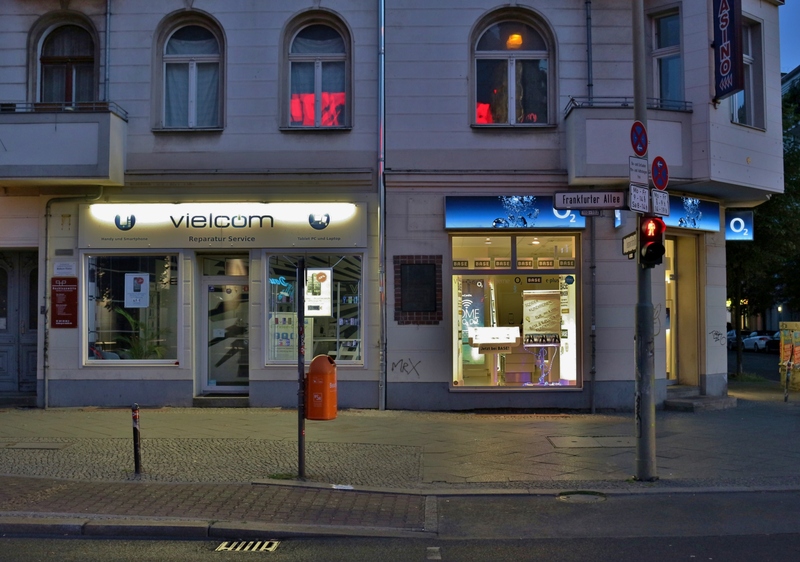 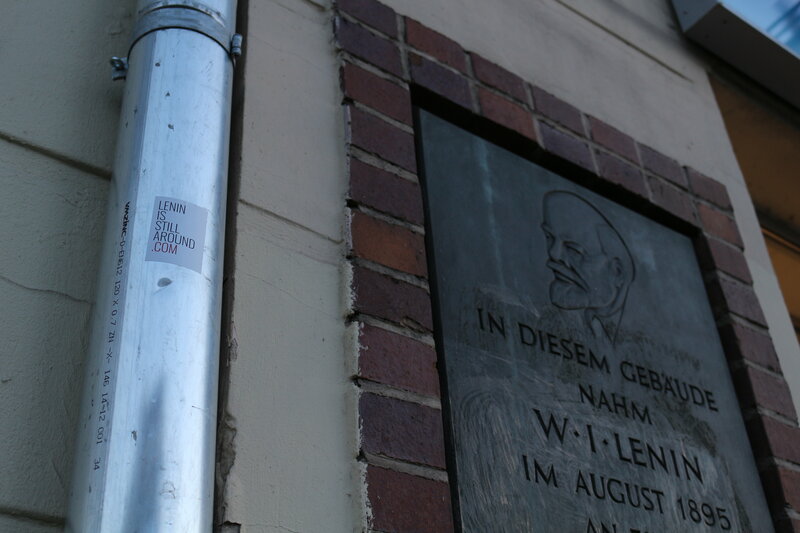 Between colorful balloons, big advertisements and shrill flashing neon lights a commemorative plaque of Lenin is hanging inconspicuously on a wall of Frankfurter Allee. 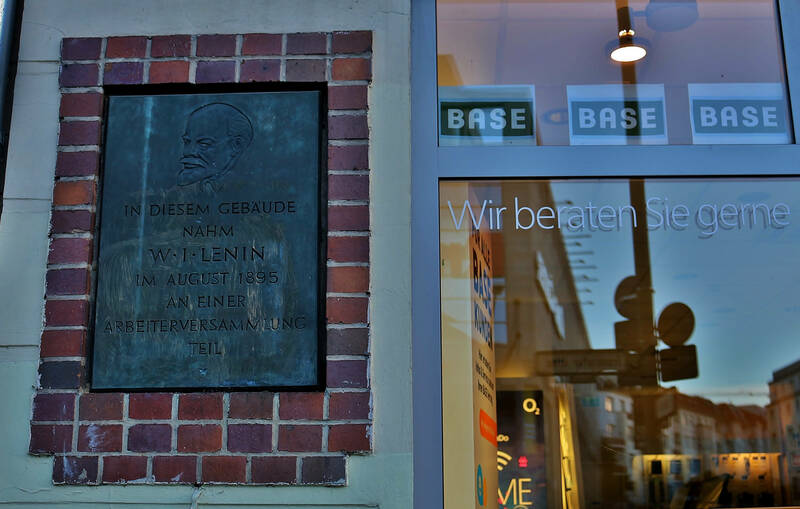 Surrounded by so many stores, fast food restaurants and even a shopping center, the communist heroe seems to be a little bit out of place here. 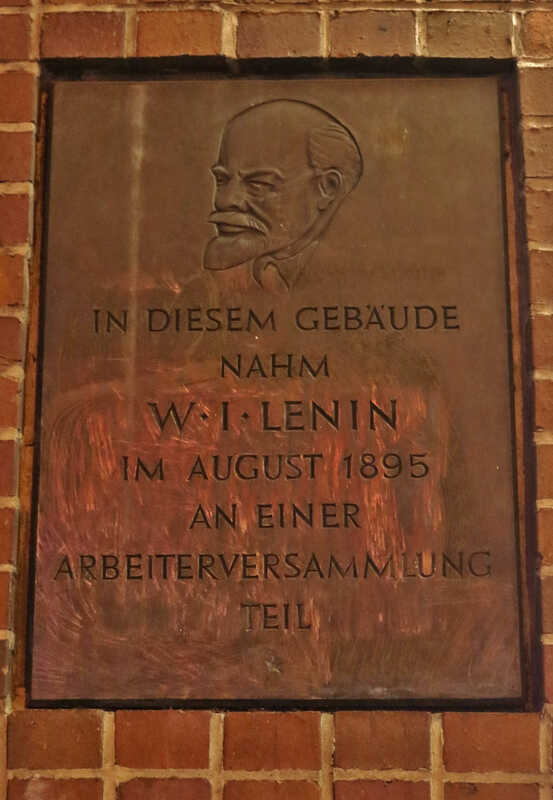 And in fact Lenin doesn’t get a lot of affection around this place: On the plaque one can still recognize the traces of the last vandalism action, a mosaic of ink and cleaning agents.